Crunching Koalas and Juggler Games have announced that My Memory of Us will release on Nintendo Switch, a puzzle-based, side-scrolling story game of hope and heroism in the face of absolute terror. The legendary actor Patrick Stewart, best known for his roles as Captain Jean-Luc Picard in Star Trek: The Next Generation and Professor Charles Xavier in the X-Men movies, narrates this touching tale of a friendship between a girl and a boy. Your adventure will start in The City, a place that has been inspired by pre-Second World War Warsaw. Here, a young boy and girl from two completely different worlds meet to live out their childhood, free to play and enjoy life. When war breaks out the children, faced with forced separation, must find a way to stay together. That’s where you must help, letting them survive the threat of the evil occupation of their world. “The story of My Memory of Us is a personal one to us, as our grandparents faced similar oppression World War II. 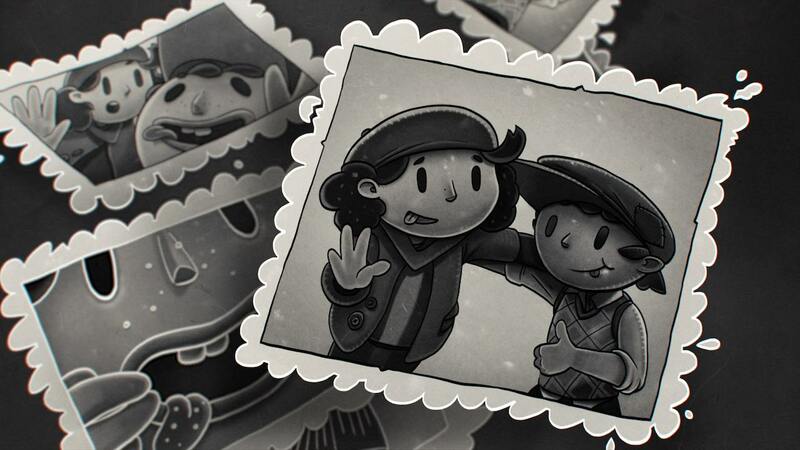 This game is our ode to them and the millions of others who lived and died during this time,” explains Juggler Games CEO Mikołaj Pawłowski. My Memory of Us will release on the Nintendo eShop for Nintendo Switch worldwide in Q4 2018.